Parliament on Wednesday approved amending the Constitution to provide 10 per cent reservation to general category poor in jobs and education. 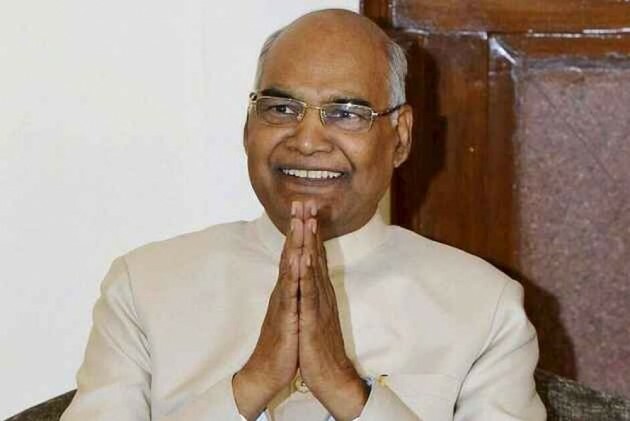 A notification issued by the Ministry of Law and Justice said on Saturday that the Constitution (103 Amendment) Act, 2019 has received the assent of the president. The Act amends Articles 15 and 16 of the Constitution, by adding a clause which allows states to make "special provision for the advancement of any economically weaker sections of citizens". It also makes it clear that reservation would be "in addition to the existing reservations and subject to a maximum of 10 per cent of the total seats in each category". "For the purposes of this article and article 16, 'economically weaker sections' shall be such as may be notified by the State from time to time on the basis of family income and other indicators of economic disadvantage," the notification read. Amendment of Article 16 stated, "Nothing in this article shall prevent the State from making any provision for the reservation of appointments or posts in favour of any economically weaker sections of citizens other than the classes mentioned in clause (4), in addition to the existing reservation and subject to a maximum of ten per cent of the posts in each category." While introducing the Bill in the Parliament, Union minister Thaawarchand Gehlot had said that at present, the economically weaker sections of citizens have largely remained excluded from attending the higher educational institutions and public employment on account of their financial incapacity to compete with the persons who are economically more privileged. According to the objects of the bill, "The directive principles of state policy contained in Article 46 of the Constitution enjoins that the State shall promote with special care the educational and economic interests of the weaker sections of the people, and, in particular, of the Scheduled Castes and the Scheduled Tribes, and shall protect them from social injustice and all forms of exploitation."